My longtime goal and objective has been to utilize the skills I have developed over the years from running service based businesses to provide the professional help necessary to coordinate, manage, assist and thereby reduce overhead costs of administrative functions in various office settings. Since the early 1990’s I have worked as an outside consultant for several businesses including plumbing contractor, veterinary hospital, leadership companies and property management companies in this role. More recently, my efforts have morphed into the realm of social media management whereby I have adopted new skills to manage curative as well as creative content as an outside consultant. Community and cultural activities have also been a primary focus. 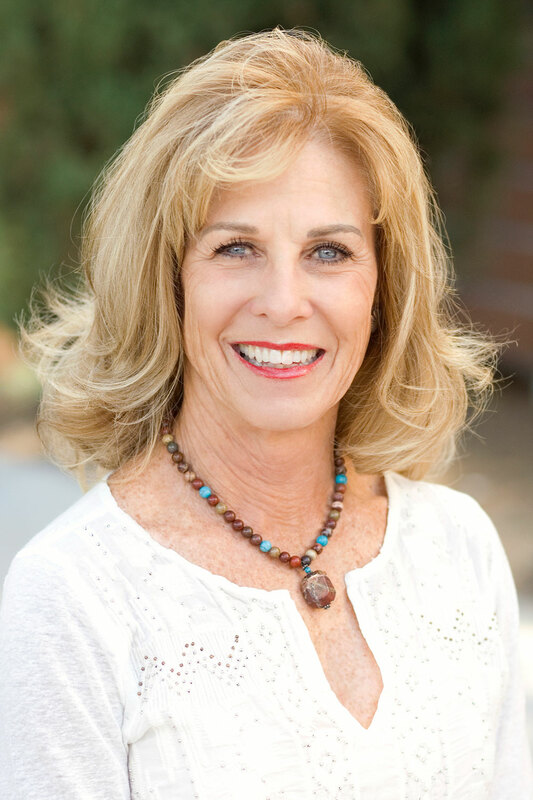 In that capacity, I have served on many boards to help define the local land use regulations for non-motorized trails, have served as a volunteer as a lifetime member of National Charity League, past member of Soroptimists, Meals on Wheels and a Palm Desert High School staff volunteer. Systems Engineer for aerospace company maintaining technical interface between retail customers and Engineering.